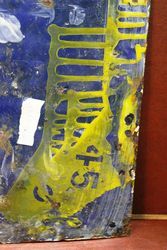 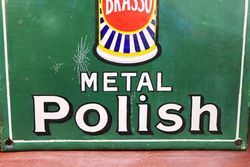 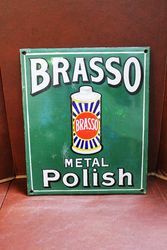 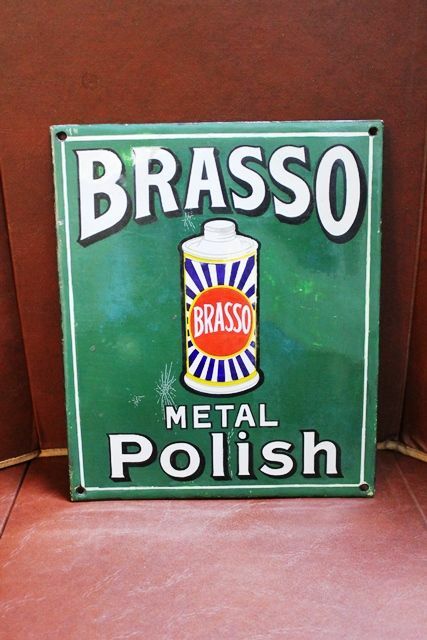 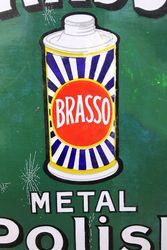 Brasso Metal Polish Enamel Sign. 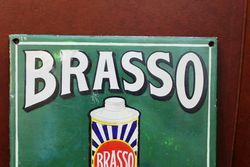 Has Had Some Touch Ups. 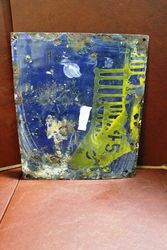 Lovely Size.. 30cm x 26cm.